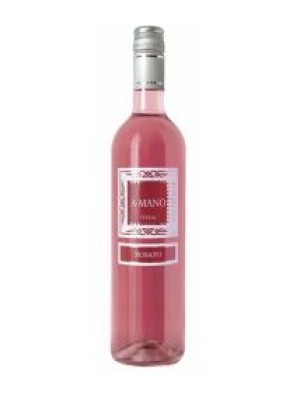 I Heart Rose is a popular Italian Rose Wine available from Tesco Wine in 75cl to buy online. Visit Tesco Wine for the best price for 75cl of I Heart Rose or compare prices on our other Italian Rose Wine products. 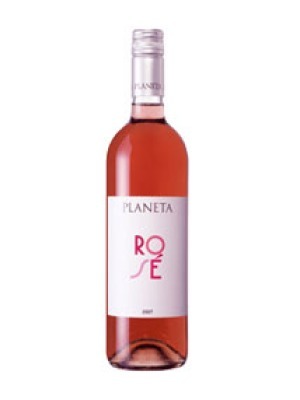 his is a ripe, fruity, juicy rose brimming with luscious tropical fruit and strawberry aromas and flavours. Made from Zinfandel grapes sourced from some of the best growing areas in Italy. We've sourced our wines from some of the most famous, top quality wine-producing regions in the world. The mission was simple, to make a great quality wine that we are sure you will enjoy. We didn't find this hard. We have found something that captures all we love about good wine right here in this bottle. Perfect for every occasion we love. We love wine. We love everything about wine. We love that there is always something new to try. It might be a grape variety, a style, a country or even an unusual food match. This range is a collection of some of our favourite wines. All you have to do is follow your heart and pour yourself a glass. Where to buy I Heart Rose ? I Heart Rose Supermarkets & Stockists. 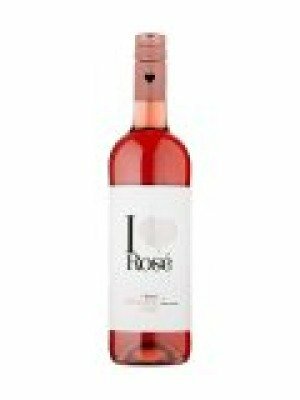 You can buy I Heart Rose online in most retailers and find it in the Italian Rose Wine aisle in supermarkets but we found the best deals online for I Heart Rose in Tesco Wine, Tesco Groceries, and others. Compare the current price of I Heart Rose in 75cl size in the table of offers below. Simply click on the button to order I Heart Rose online now.